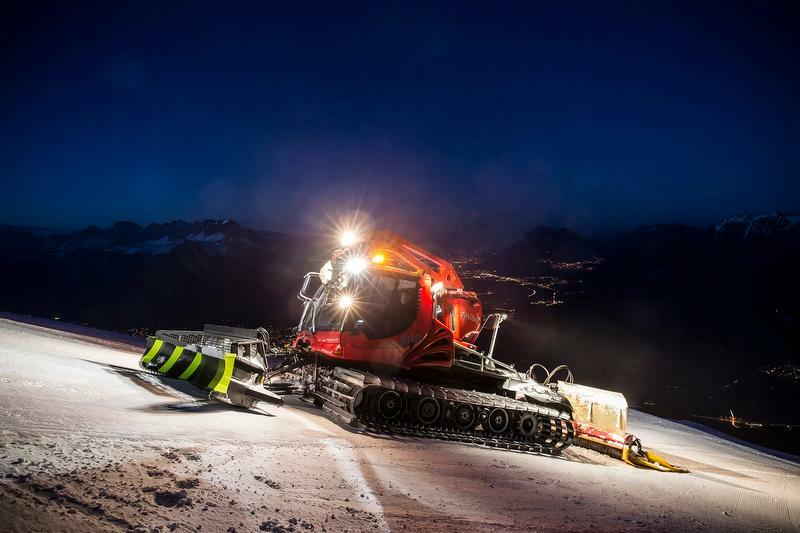 Ever wanted to sit in a groomer and see how the perfect pistes come to life? Then you have the opportunity now to realize your dream. 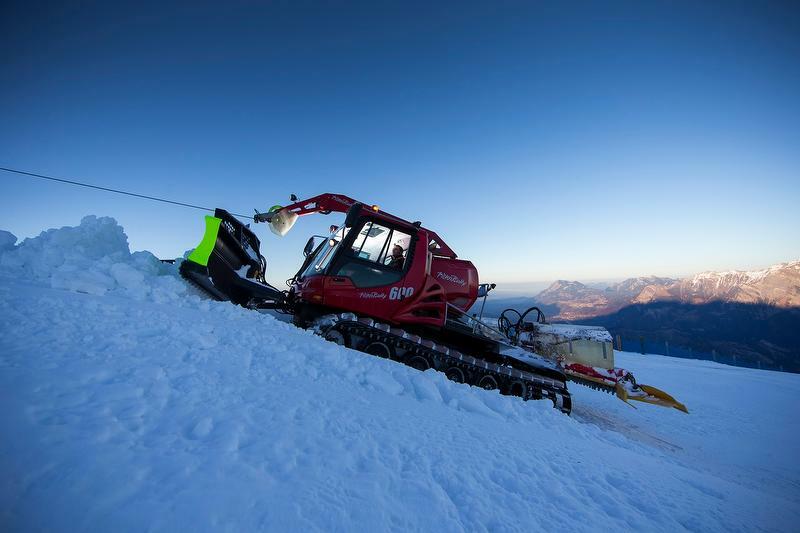 In the heated cockpit of a roughly 10-tonne Kässbohrer snow groomer with around 500 ps, you will experience how the slopes are shaped, prepared and leveled with concentrated power. A cool tour on the groomer that demands skill, clarity and sometimes courage. 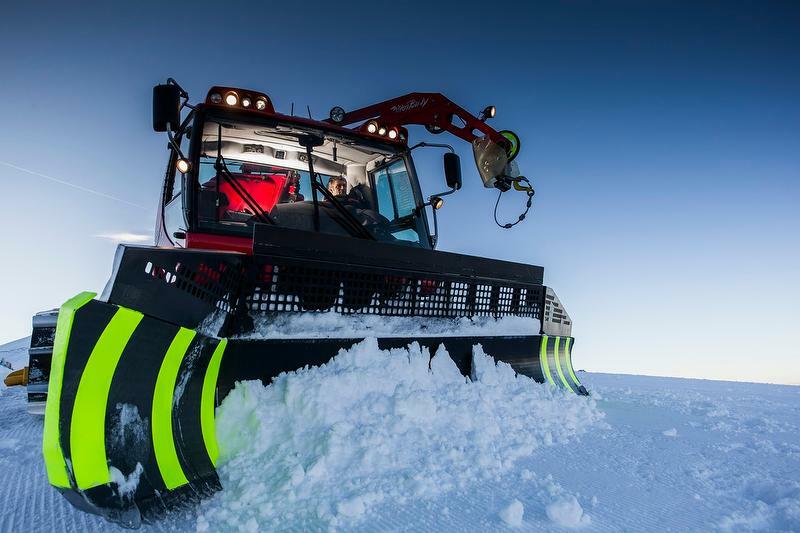 During the expert briefing by the driver of the groomer, you will get to know the basics as well as the most important functions of the cockpit. The behavioral and safety rules for a groomer driver are also discussed. These are very important - after all, you're dealing with a real giant here. After an exciting hour you will receive your personal groomer diploma. Performance: There must be enough snow. In heavy snow or rain, the groomer ride does not take place. In this case, a refund of the total amount will be made.